"I learnt a lot more than I had anticipated, including new, easier and better ways to do things I was already doing and many more new skills." We all know we should include more fish in our diet (and no I’m not referring to fish and chips). However how many of us regularly cook more than 2 different fish recipes? How many of us stare with interest at the fish on the fishmongers slab / fish counter and buy cod or salmon yet again because we don’t know what to do with the other fish twinkling away at us invitingly? 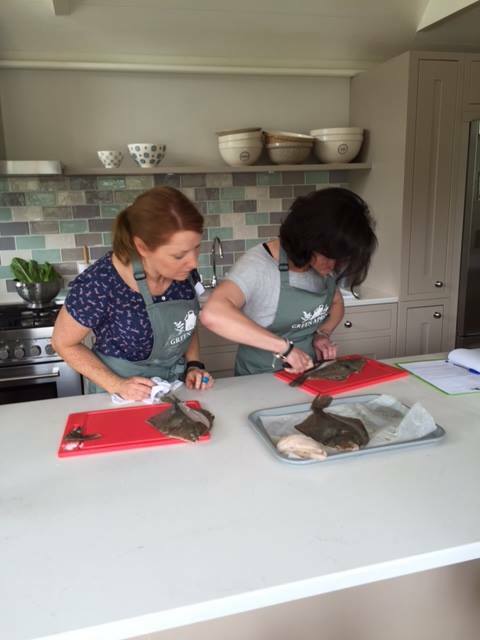 On this one day fish cookery class we’ll cover many of the different varieties of fish. 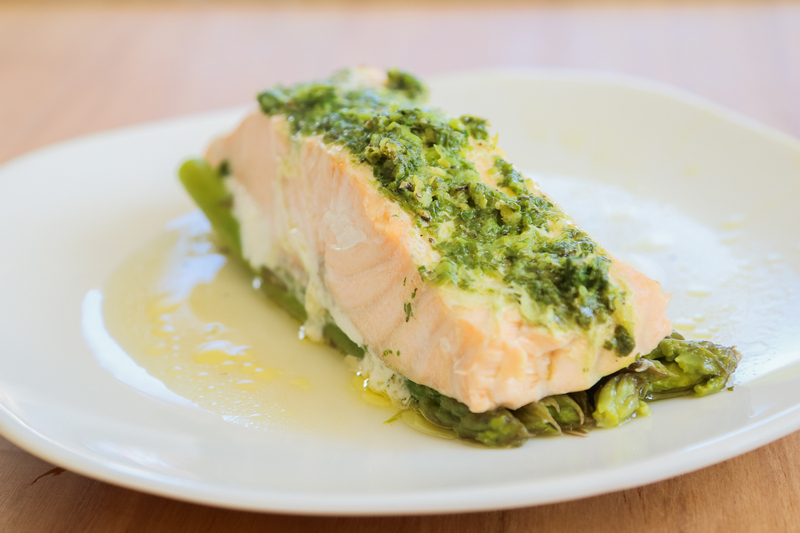 We’ll cook recipes using flat fish, round fish and oily fish – whole fish and fish filets. 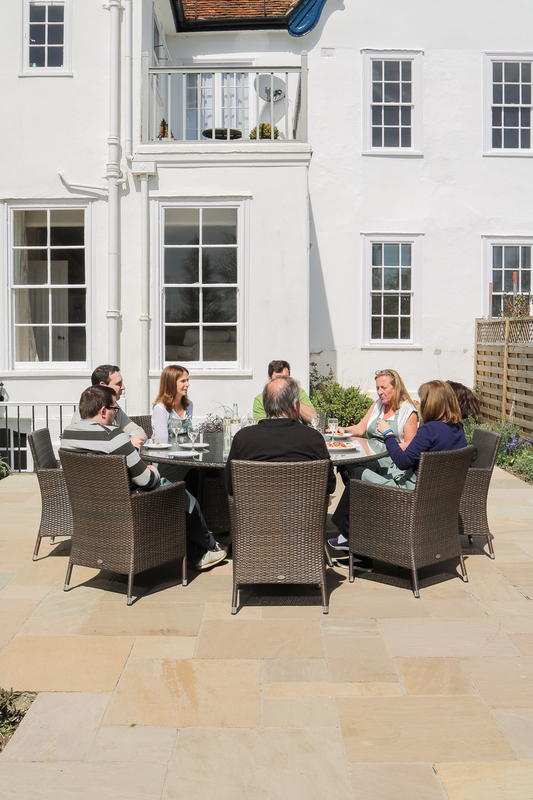 We’ll also cover many of the different cooking methods – fish en papillote, steaming fish, frying fillets with a pan based sauce and baking a whole fish in the oven. This course is not about fish prep, there will be no filleting, de-heading or gutting fish. We’ll leave the fishmonger to do that for us. This is about introducing participants to a wide variety of fish and fish cooking techniques and widening their fish cooking repertoire. 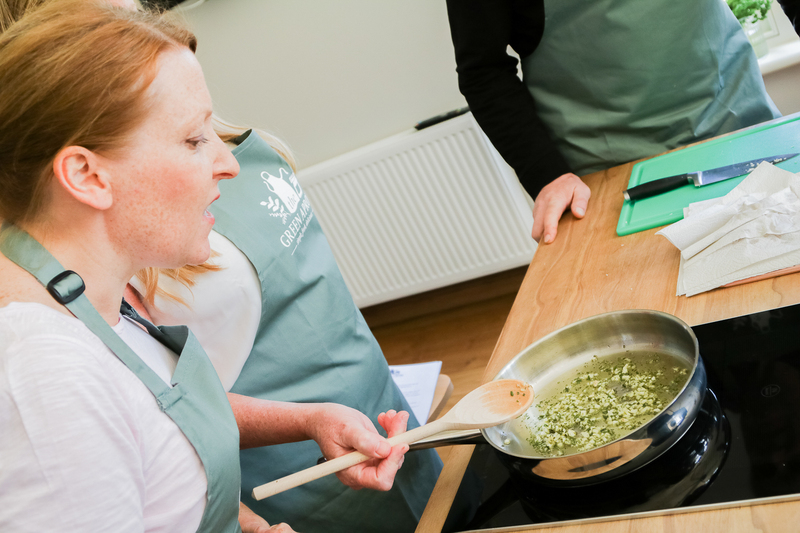 The Fish cookery course includes a whole day cooking. Some dishes you’ll prepare on an individual basis, some in pairs, some as a group and some as a demo. 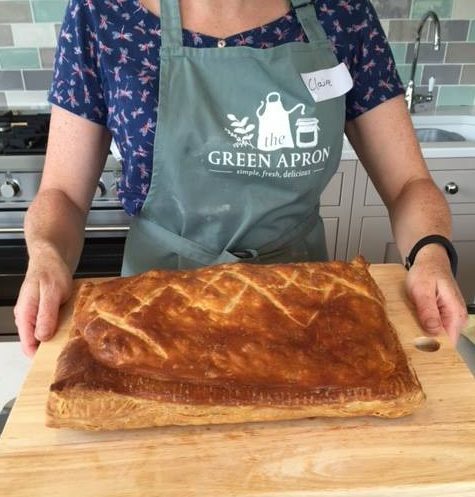 All ingredient are provides as well as an apron for you to take home, a recipe folder, 3 course lunch with wine and a few dishes to take home. Please bring a cool bag with you to take home some of the food you have prepared. Everything else will be provided.